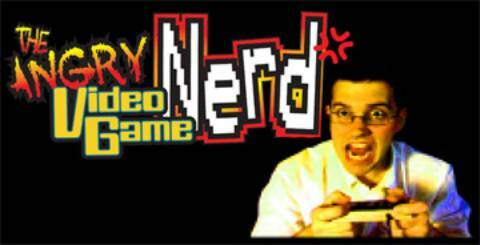 The Angry Video Game Nerd, is the pseudonym that James Duncan Rolfe uses when doing reviews. It seems strange to review a reviewer, but the AVGN’s reviewing style is amusing enough to comment on. Unsurprisingly, most of his reviews are about video games, but he also reviews such things as movies and board games. The reviews are often full of profanity, disgusted expressions and references to scatological acts which are listed as preferable to playing the game being reviewed. This could lead one to think that James is only full of anger for video games, as his pseudonym suggests. However, there’s an obvious love there for the media, which shines through. (His museum quality collection of games and gaming consoles is further testament to this love.) The anger and harsh language usually comes out when a game has enough potential to attract interest, yet is full of fatal and/or annoying flaws. Something most gamers can relate to. 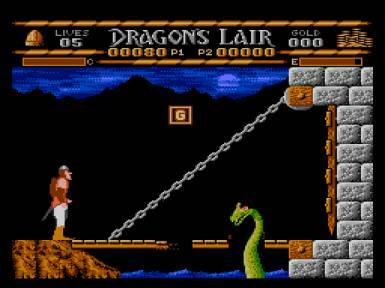 A game that is difficult can be fun, interesting and challenging. However, a game where every now and then the @#$%ing ball goes right through the @#$%ing paddle, isn’t difficult per se, it’s aggravating and makes some people want to swear loud enough for the people who manufactured the game to hear. A game where you have to hit the same three buttons 97 times in a row while nothing interesting is happening, is almost always similarly annoying and sometimes just as profanity inducing. Characters from the games he’s reviewing occasionally show up during the reviews. In one case, The Joker tied him to a chair and forced him to play a collection of less than fun Batman games. Special effects are used to add to the reviews, such as shooting game weapons. The AVGN’s reviews have afforded him a comparatively new form of fame: YouTube superstar status. As of the beginning of 2010, his channel was listed as YouTube’s 30th most subscribed. If you like video games and aren’t off put by harsh language I recommend going to www.cinimassacre.com to find out why. Originally published in Neo-opsis issue 19.